Our product range includes a wide range of plunge grinding machine, automatic plunge grinding machine and automatic external plunge grinding machine. 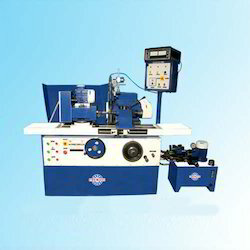 We are offering Plunge Grinding Machine to our clients.We have a customer specific approach.Our unique portfolio of equipment and after sales services by qualified and experienced engineers. When it comes to designing and testing of machines which goes far beyond our IS: 2368 - specifications, test certificates and operating manuals. Table speed 0.1-5m / min. We are offering Automatic Plunge Grinding Machine to our clients.We have a customer specific approach.Our unique portfolio of equipment and after sales services by qualified and experienced engineers. When it comes to designing and testing of machines which goes far beyond our IS: 2368 - specifications, test certificates and operating manuals. 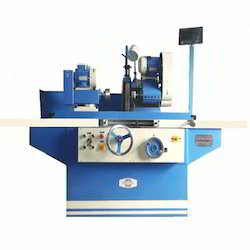 We are offering Automatic External Plunge Grinding Machine to our clients.